Move in ready!!! Location, beautiful updates, and tons of space! This is the perfect opportunity to own a fantastic property in a charming neighborhood close to Scott AFB, shopping, schools! There is plenty of space for the family at this property! 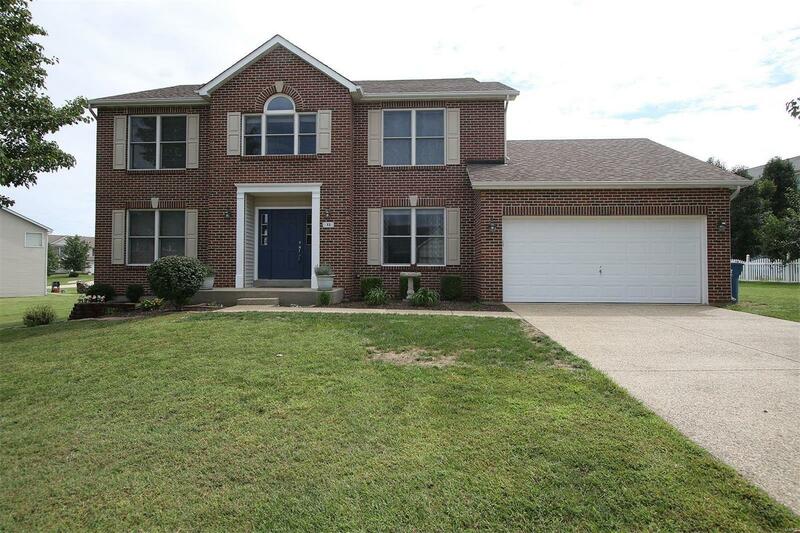 The home boasts 4 large bedrooms upstairs, including a master suite with beautiful bath and large walk in closet. It also has a 5th non-conforming bedroom in the basement with a full bath! Enjoy neutral paint throughout the open concept floor plan complete with great family space right off the updated kitchen! A deck off the kitchen leads to a huge fenced backyard complete with a sandbox or raised garden bed! It also boasts tons of storage in the oversized two car garage and even more in the finished basement. Meticulously maintained, this home is ready for you to move in!